The past few months have been a very busy time at Pilgrim Spirit, so there’s plenty of catching up to do. The last quarter of 2018 saw the publication of three new books from three Pilgrim Spirit authors. There’s a little something for everyone here; I hope you’ll check these out. Author and chaplain Shannon O’Donnell draws on nearly 20 years of ministry in jail and prison for her new collection, Finding Grace Within. As she tells it, this is sacred ground, and the people inside are human beings with all the hopes, fears, loves, despairs, and trials of the human condition. Every one of them has a story that deserves to be told. 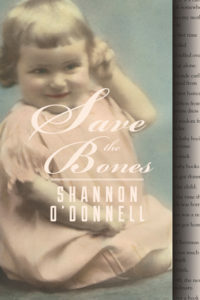 The stories and observations Shannon shares here run the gamut—they are powerful, poignant, heartbreaking, wry, and even occasionally hilarious. This is a must-read; it will challenge any preconceptions you have about the criminal justice system and the people caught within it. 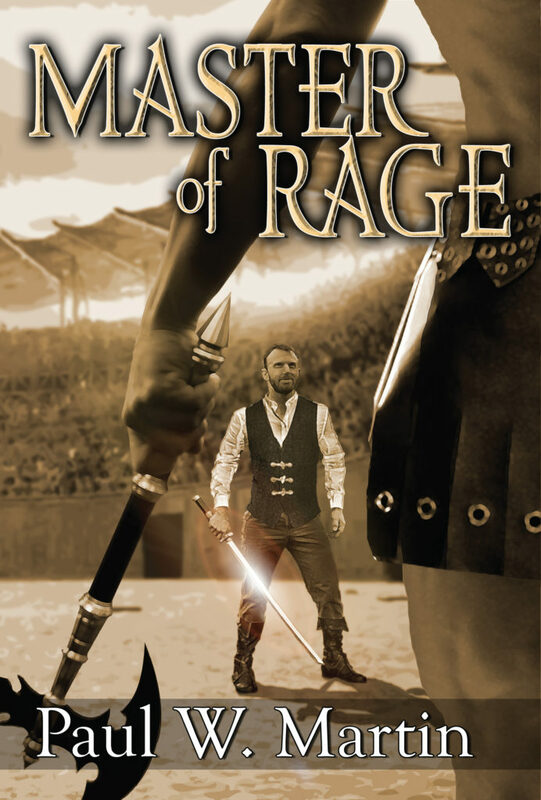 Fans of epic fantasy can celebrate the publication of Paul W. Martin’s latest novel, Master of Rage, which is volume three in his Adepts and Demons series. And if you’ve already read the book, you’ll be happy to know Paul reports that he’s making great progress on volume four, with its working title of The Mad God. 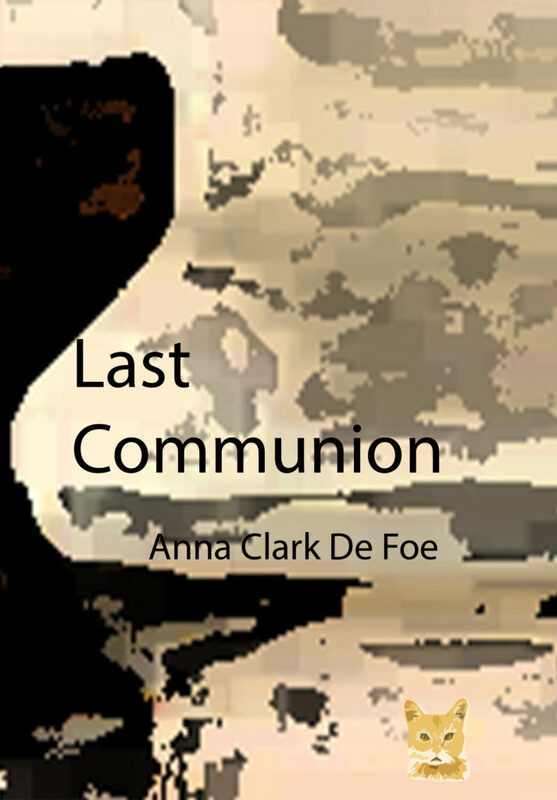 Pilgrim Spirit’s newest author is Anna Clark De Foe, whose first novel, Last Communion was published in December. This engaging mystery is set in a small Florida community, where English professor turned amateur sleuth George Ellerton seeks to solve a series of murders that shock his local parish family and friends. 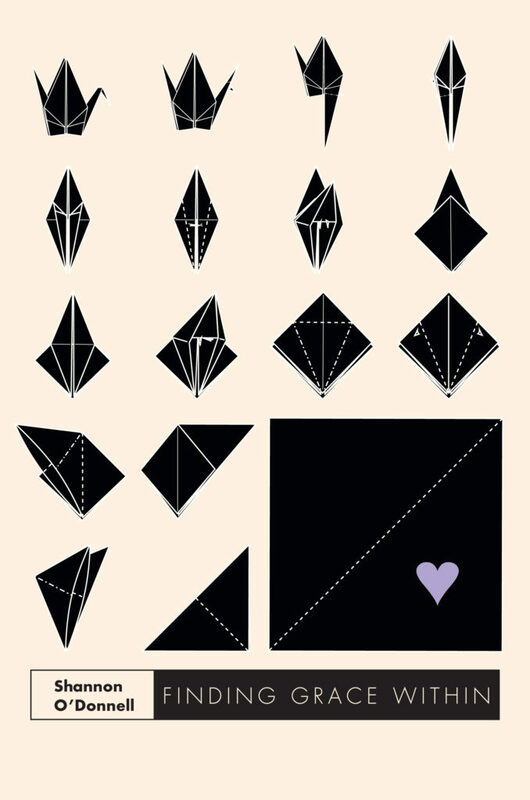 Author JudithPosted on March 15, 2019 March 15, 2019 Categories News, PublishingLeave a comment on What’s new at Pilgrim Spirit? 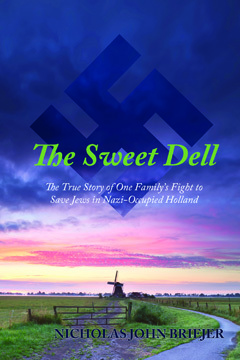 I know that many have been waiting anxiously, so I’m delighted to announce that Nicholas Briejer’s award-winning memoir The Sweet Dell is finally available for your Kindle or other favorite e-reader! For me as an editor, it’s a real treat to handle material that is so engaging. I look forward to every new installment, and am so glad to know that Book Three is well underway. I can’t wait to see where these characters go next! Author JudithPosted on July 3, 2016 September 2, 2016 Categories News, PublishingLeave a comment on Congratulations are in order! 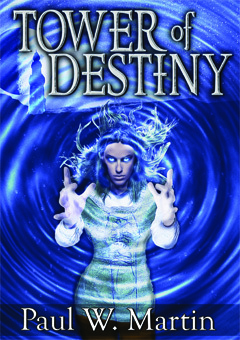 Coming soon to a bookstore or e-reader near you: Tower of Destiny, Book Two in Paul W. Martin’s Adepts and Demons series. Amazon reviewers described Book One, Path of the Chosen, as “imaginative and rich … engaging … a rollicking adventure set in a well-crafted world.” Book Two follows the further adventures of the Chosen as they seek to learn how to harness and utilize their new-found powers in preparation for the coming war. Tower of Destiny is now in the final stages of prep for publication, with editing and book design by Pilgrim Spirit Communications. Haven’t yet read Book One, Path of the Chosen? Find it at Amazon.com or your favorite e-tailer. Welcome to the new Pilgrim Spirit site! It’s been a long time coming, but the new web home of Pilgrim Spirit Communications is finally live. 2016 is shaping up to be a busy year for Pilgrim Spirit, and I’m looking forward to sharing the journey with all of you: new projects, new colleagues, and helpful insights gained along the way. Author JudithPosted on January 30, 2016 February 18, 2016 Categories NewsLeave a comment on Welcome to the new Pilgrim Spirit site!